The Irish Attitude that Dublin prides itself on wouldn’t mean much without some Irish-inspired experiences and events to back it up. Luckily, we have come up with an itinerary for a day in Dublin that is packed with all kinds of Irish fun. 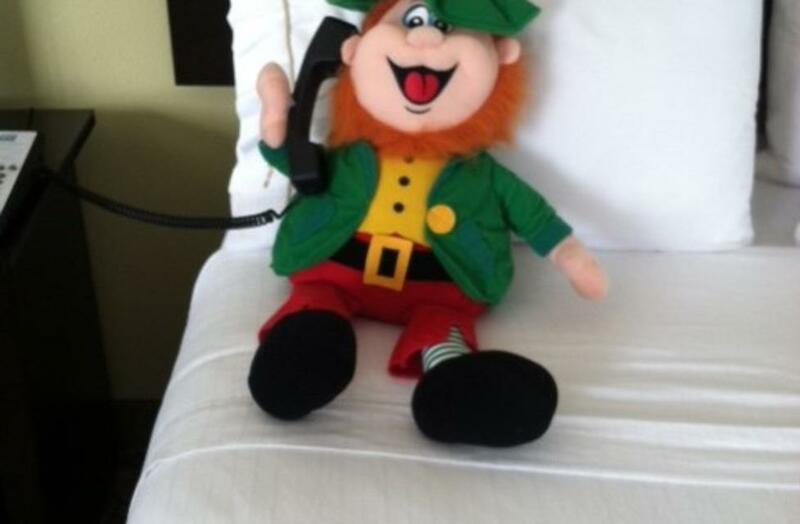 Rise and shine at one of our many hotels, of which some are Irish-approved for features like Irish-themed wake up calls, authentic Irish cuisine and more. Fuel up by enjoying a hearty breakfast at the hotel and then venture out in to the city of Dublin! Begin with a stop at Boho 72 Boutique and browse through their apparel, accessories, art, gifts and more. 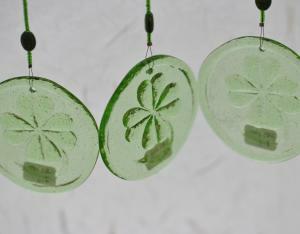 Whether it’s an Irish themed item or not, you’re sure to find something you love. By the time you’re finished exploring all that Boho has to offer, there’s a good chance you’ll be ready to grab a bite to eat! Move through Historic Dublin and choose from a wide array of Irish-approved restaurants. 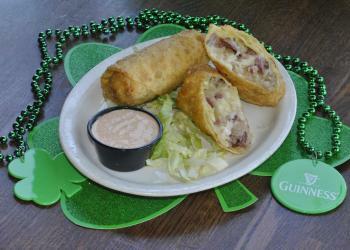 Try anything from an Irish Reuben or Guinness beer-battered fish to Irish egg rolls and more. Enjoy the historic area’s beautiful architecture and landscapes as you make your way down High Street to Ha’Penny Bridge Imports. There, you will find endless gifts such as Irish tea, jewelry, home décor, clothing and more all imported directly from Ireland. If you’re lucky, you may even run into the owners who love to talk about their frequent travels to Ireland. Continue on to Sisters Sweet Shoppe and choose from a few Irish-approved treats that will satisfy any sweet tooth. Next, venture to the Dublin Arts Council and enjoy their ever-changing gallery collections. 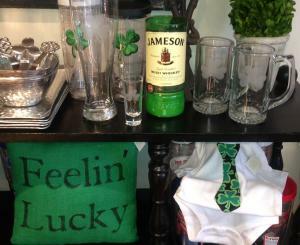 Be sure to stop by the Celtic Corner on your way out to browse Irish-inspired gifts and local artwork for sale! Didn’t get to try one of the delicious Irish dishes mentioned before? Head back later on for dinner or skip right to dessert with a one-of-a-kind Shamrock Sundae, only available at the Dublin Graeter’s location. 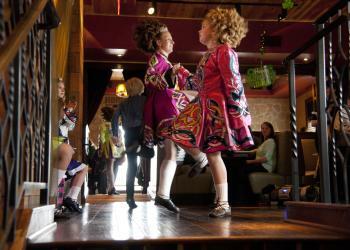 Dublin has a full calendar of live Irish music, Irish cooking classes, Irish family dinners and more. So be sure to check out our Irish Experiences to see if they overlap with your visit! If you’re lucky enough to be in town during the first weekend of August, you can even go all out at the Dublin Irish Festival. With so many Irish experiences to choose from, we’re sure your time in Dublin will be anything but boring! So now it’s time to ask yourself the question: how Irish is your attitude?